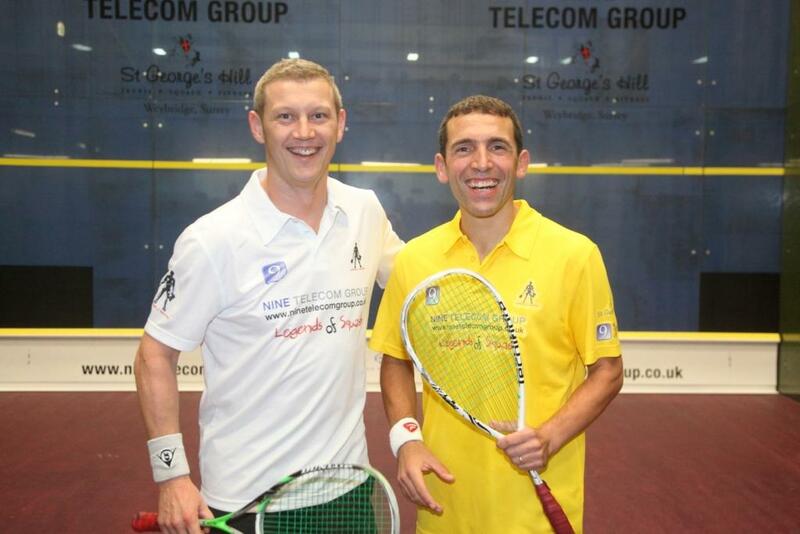 We are so proud that the Squash Legends are supporting Food4Africa! 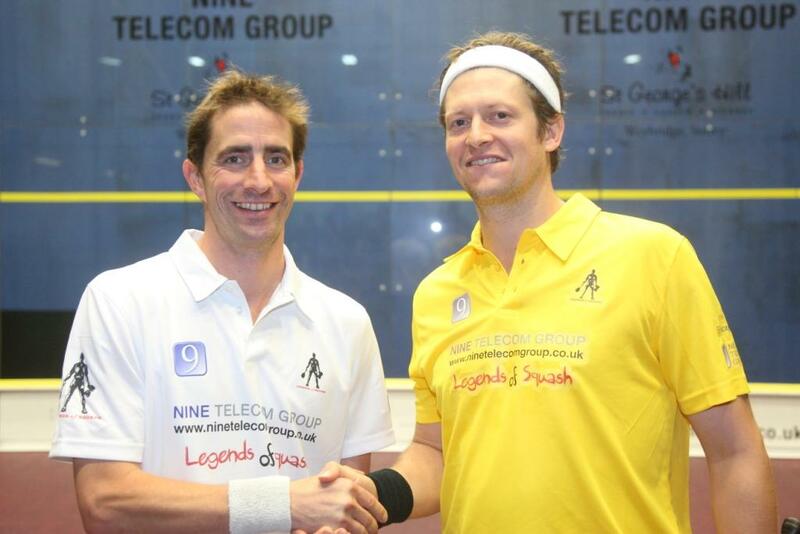 The Legends have teamed with F4A to raise money to build a squash court in a rural community in South Africa. They will also raise money to help feed the local children who will enjoy the new court. Big thanks to Jonathon Power, Peter Nicol, Anthony Ricketts, Simon Parke, Steven Meads, Nick Taylor, John White and Tim Garner. 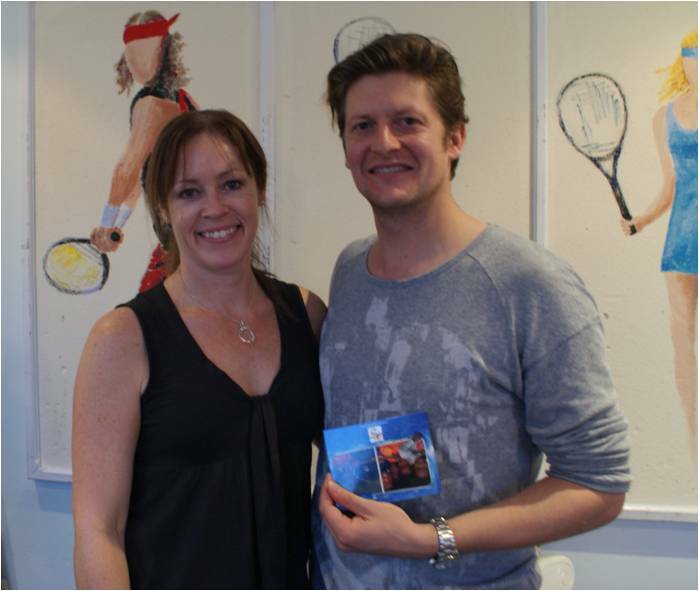 Jonathon has also agreed to head out to South Africa to launch the court when it is built. Who knows, one day Food4Africa and the Legends might help to nurture the next world champion! 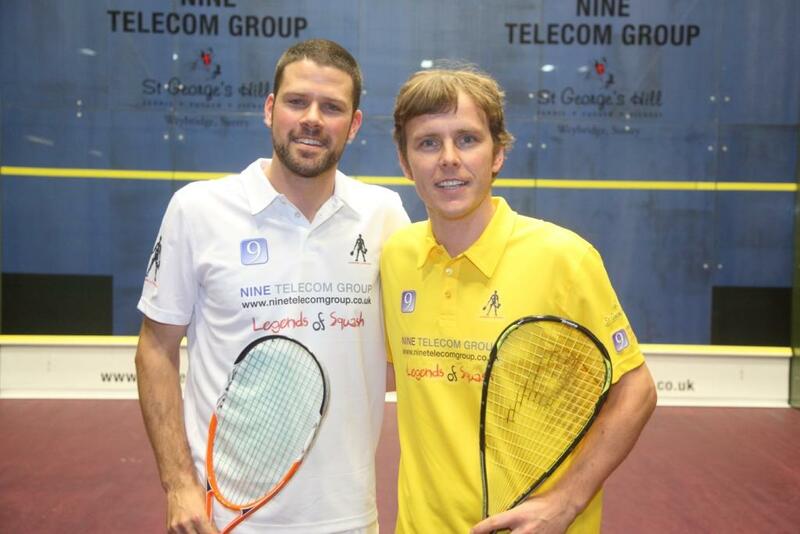 Think of all those opportunities for squash lovers to visit and teach the children how to play! This is wonderful news! 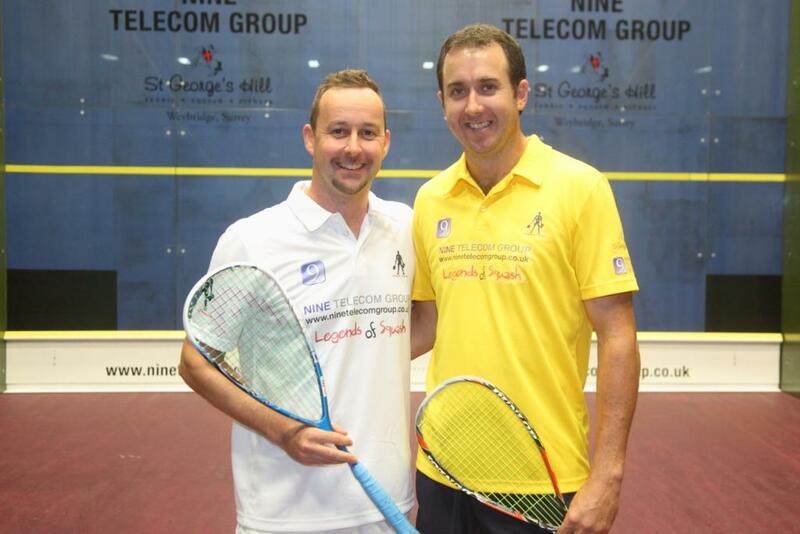 well done to all involved and great to see squash making a positive difference! I am involved in squash administration in one of the SA Provinces and would love to meet the peron/s involved in this project in SA to offer our assistance, if required.